Huge skyline royale with almost 1700 ft. of living space! 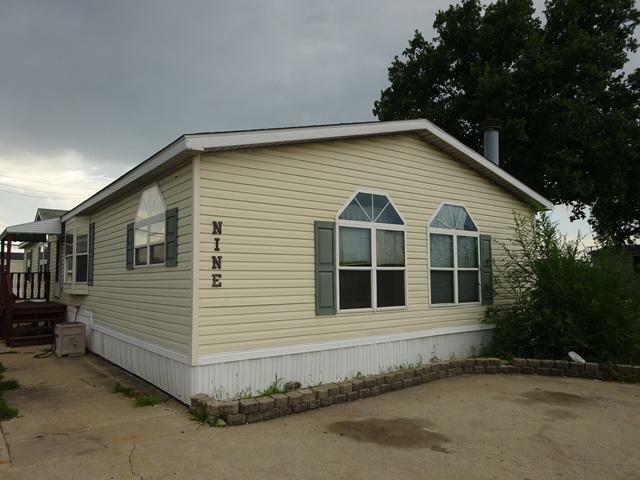 This home offers three bedrooms and two bathrooms with a master bedroom bath. Master bedroom also offers a huge walk-in closet! 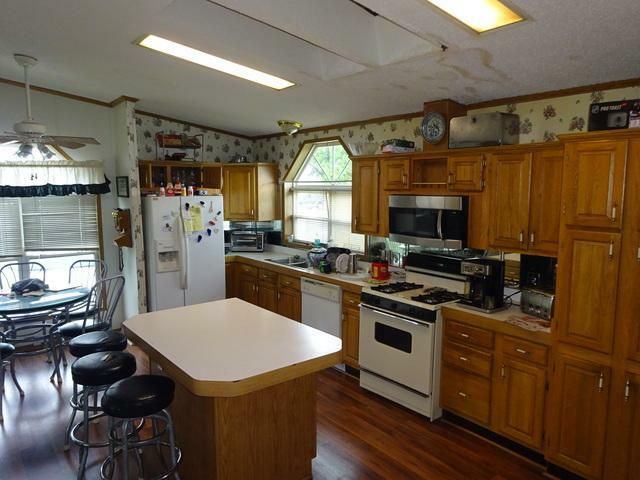 Huge eat in kitchen with plenty of cabinet space and separate dining room. Large Sunken living room with fireplace. 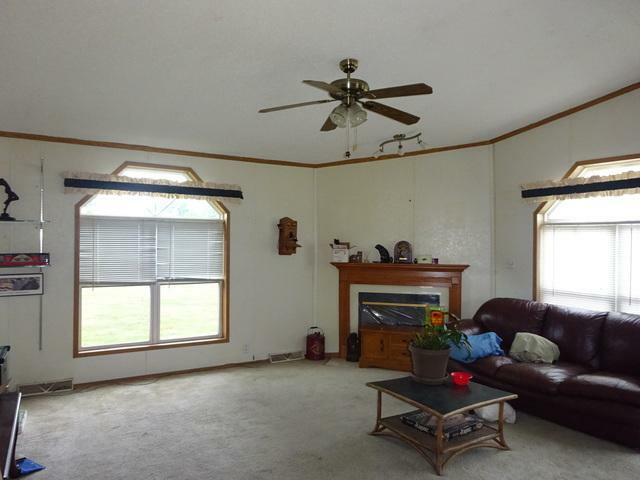 Also a large family room and entry foyer make for a great size home. This home runs on natural gas one of the only ones in the park and has room to park 4 to 5 cars! Newer floor in the kitchen dining room and entryway. 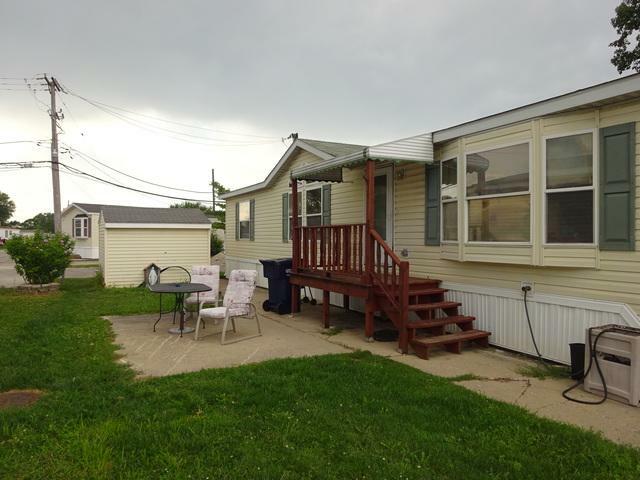 Very convenient location walk to public transportation and short distance from 294.